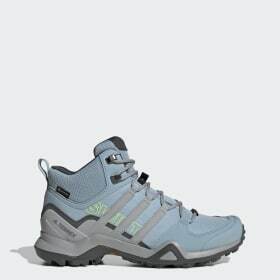 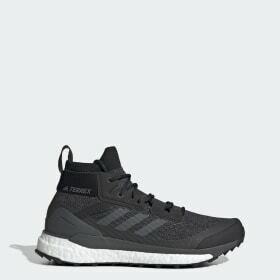 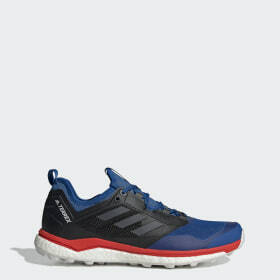 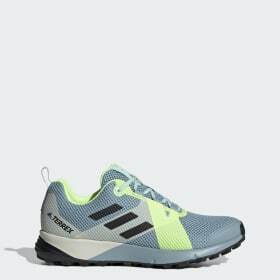 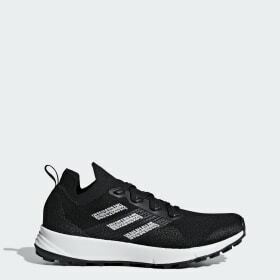 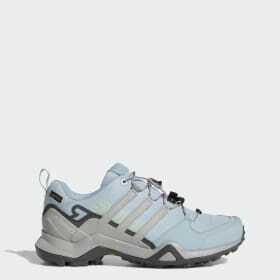 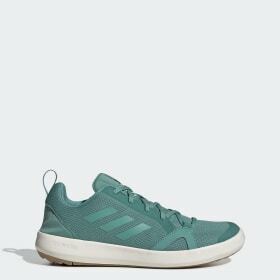 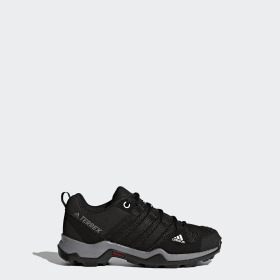 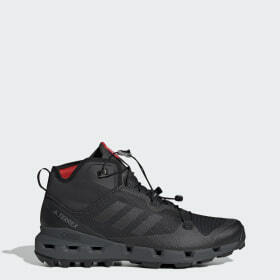 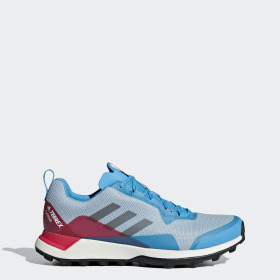 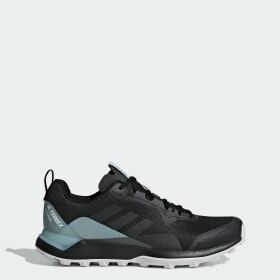 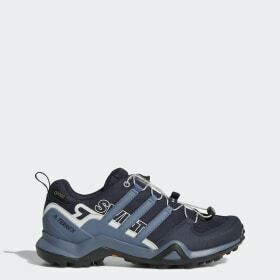 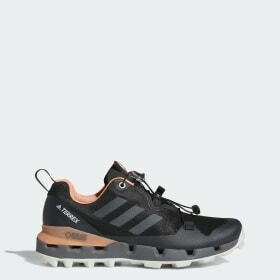 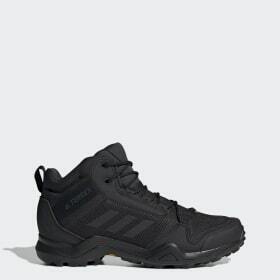 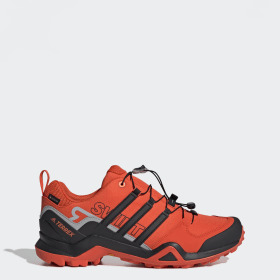 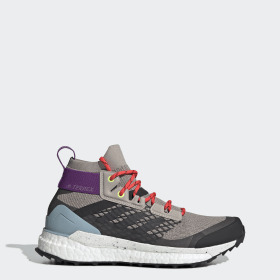 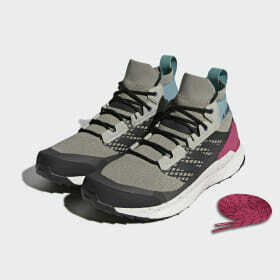 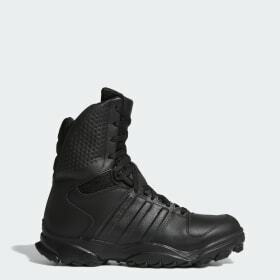 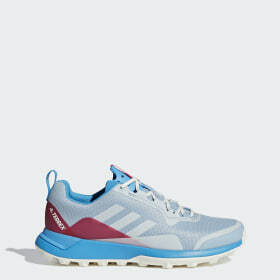 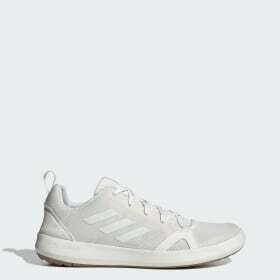 <h2>THE PERFECT OUTDOOR BOOTS FOR YOU</h2>adidas Outdoor has a selection of boots and trainers to help you follow the unpredictable path ahead, and conquer every outdoor experience. 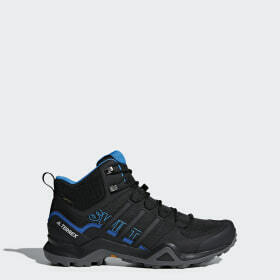 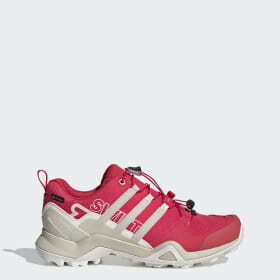 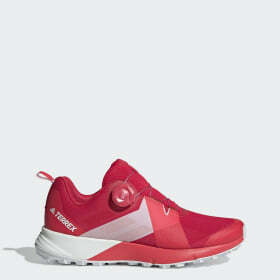 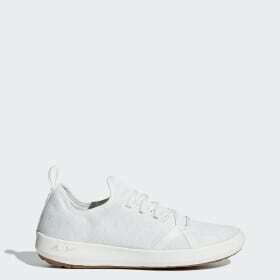 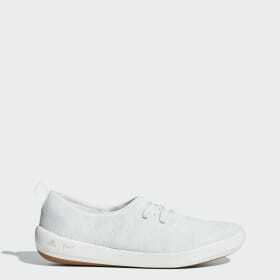 Our outdoor shoes are tailored to individual disciplines. 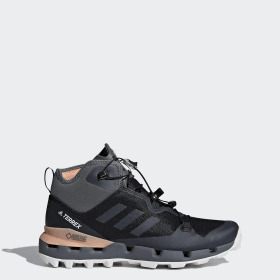 Continental rubber outsoles provide grip for mountain activities, such as hiking, trekking and trail running, ensuring you maintain control of terrain. 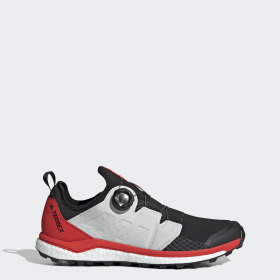 BOOST™ cushioning technology provides more energy return, so trail-runners can push their limits even further. Tech innovations like GORE-TEX® ensure boots are waterproof, highly breathable and able to protect your feet in the harshest conditions.